Good morning!! Today is Margaret’s Birthday! 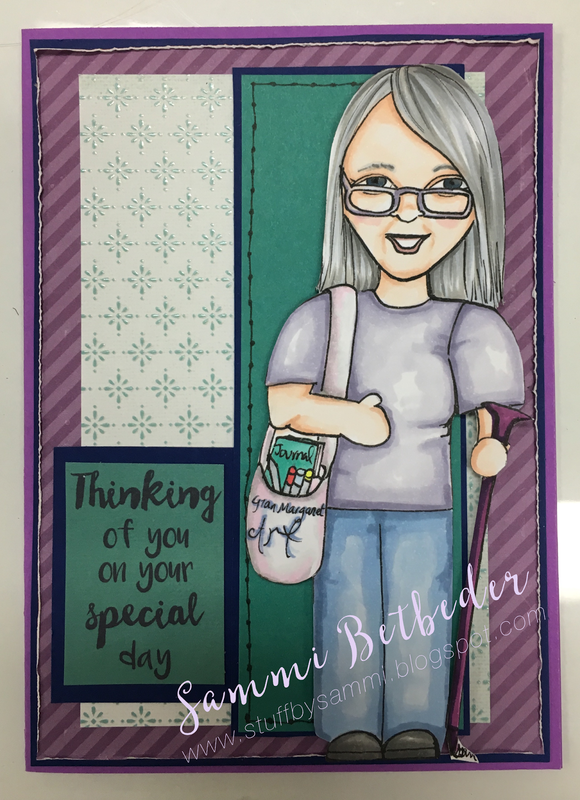 Margaret was one of our first customers at our shop in Rockdale and is the brains behind our Progressive Freebie challenge on the Mad for Markers Creations Facebook group so I thought it was necessary to create a DIGI of Gran Margaret for her Birthday!! Would you like to colour the GranMargaret image?